Industrial Hybrid / Sativa Dominate: Industrial Plant was one of the first strains of cannabis to be developed to thrive under the artificial lights of indoor gardens. Its stable genetics and large yields have made it an exceptional commercial Dutch strain. To produce this hybrid Dinafem Seeds crossed Afghani with Thai genetics. The result is a skunky, citrus aroma with hints of wood and spice that sweeten to fruity hints of bubblegum when ground into shake. 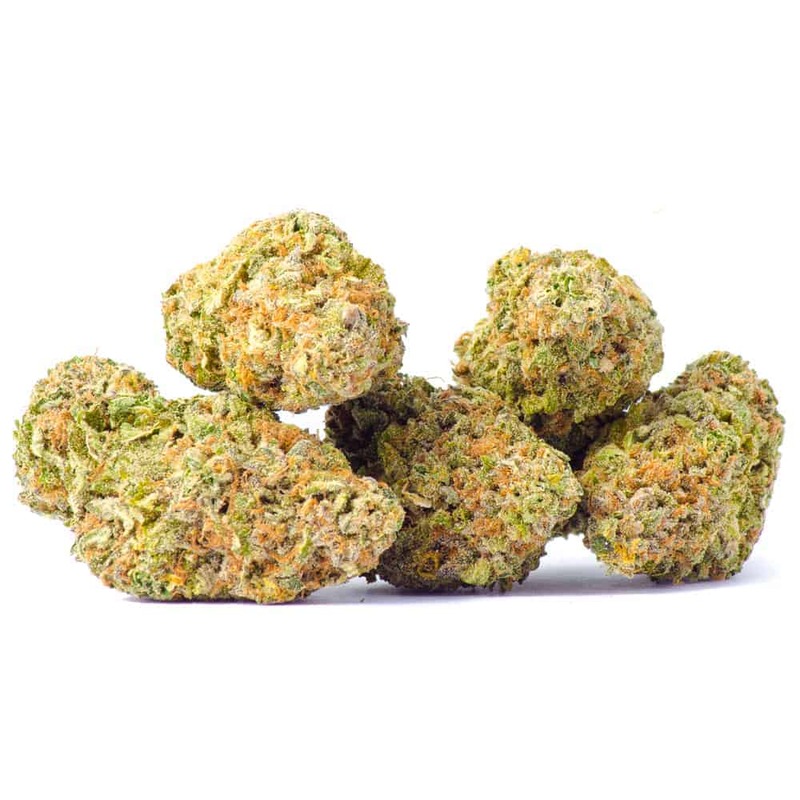 The effects of Industrial Plant are balanced and uplifting, and while not overpowering, they do provide a sense of peaceful relaxation that won’t completely kill your motivation. 3 reviews for "Industrial – Hybrid / Sativa"
Very strong smelling of citrus and wood, just like advertised. Tough bud to grind up, but was well worth the effort. Not too strong. You can function fine on it. Really good Sativa it’s one of the best iv tried in a while keeps me gaming for hours! Good, tight bud, lots of crystals. Leaves me happy, and relaxed. Could putter all day under its influence.